Organized in 1998, the purpose of the LCVA is to promote the creation, display and appreciation of the visual arts in Lenawee County. Our diverse membership includes professional artists, vocational artists, patrons of the arts, and those who simply appreciate art. 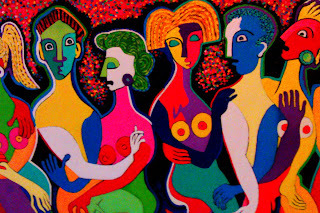 Our next exhibit features Lenawee County resident artists who have participated in Art Prize. If you are unfamiliar with Art Prize, it is a juried national art show in Grand Rapids, MI. 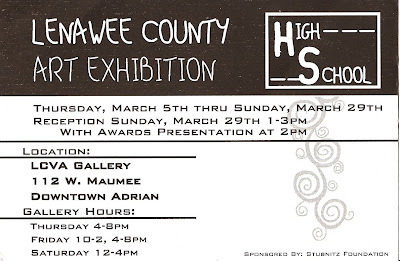 Lenawee County and the LCVA have had the honor of having several members selected in the highly regarded show. Among them are James Freeman, Thomas Thiery and Carlos Tobar. Please come out and see all the artists and their fabulous work. The reception will be on January 28th, 2012. The images are of works by James Freeman (above) and Carlos Tobar (below). Come One! Come All! To "The Tell Tale Art" Silent Auction and Costume event! Saturday, October 29th at the Croswell House Gallery, from 6:30 pm until 9:00 pm when the bidding ends! Proceeds will go to benefit a scholarship fund to assist kids in attending area art camps as well as help the LCVA repay the Croswell for a beautifully renovated gallery space! Tell everyone you know! Wine and appetizers will be served! The LCVA Board has installed “Let It Rain Art”, in our new Croswell space. Over 35 artists brought work for our first exhibition. Due to the amount of work and space available we hung two rather than three of each members work. The show and space look great, although we are still waiting for our new showcase to be delivered and track lights to be installed any day now. All else is done. We will have a “welcome home” celebratory meeting on Sunday May 16 at 4pm in the new gallery. We'll talk about meeting times and future shows. We want remind every one to send in their dues, as we will be paying rent to the Croswell and our main income is membership dues. Also, on the 16th bring your planners as we will have sign up for the one job per year that all members will contribute to keep the LCVA running. It is no secret that in the past we had trouble with too few doing the work for many. We want to emulate the adage, “many hands make light work” to avoid burning out good, contributing members. Jobs vary from show installation and deinstallation and gallery prep to receptions, making labels for identifying works, to publicity, card design and mailing. If you weren’t at the meeting last spring we will have information available about what each job entails with support contact with members who are well familiar what needs to be done for each task. We will also look ahead and begin planning for Art-A-Licious, our fundraiser and our first sales gallery show. Come ready to make a commitment to the success of the LCVA. Gregg will be at the River Raisin Gallery (formerly Great Ideas) demonstrating printmaking. There will be over 30 artists displaying their art or demonstrating in downtown Tecumseh. Birds are singing, grass is greening and it is time to kick off the summer art season! Look forward to seeing you all on the 16th. Current Members' Show will close on August 21 (Friday) with a reception from 5 to 8 p.m. You'll take your work home with you at 8:oo p.m. (You can also pick up your work during gallery hours, noon - 4, on Sat., Aug. 22.) Please come and enjoy! We really need someone to be the point person for this reception. After a decade of organizing almost every reception we've had, Marjorie would like to "retire" (and she will be up north for this one). Thank you, thank you, Marjorie, for doing this all these years! She has graciously shared her list of folks who can be counted on to donate, so this only requires some emailing and/or phone calls and being at the gallery at 4 pm on Aug. 21st to set up. Members are gracious about donating--we have a bunch of cooks and wine afficianados in this group--and about helping with clean up/pack up. The Sitters' Schedule has been updated and is visible in the post below this one (It's Alive!). We have some near term gaps--please look and see if you can help. For this show, I'm happy to update and correct the blog. Email me at croyer@adrian.edu. It's Alive - The LCVA Summer Show! 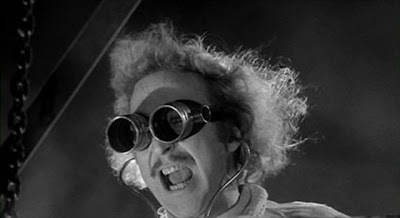 The LCVA is ALIVE! Hurray! El Presidente de Artist Reception: ? The Hope Center Show starts Thursday, June 18th and runs until July 18th. Come see the art of the Hope Center at the LCVA. Show sponsored by the Graham Family. The Tecumseh Art Walk is on May 15th, 6-8pm. January is demonstration month at the LCVA Gallery. Free demonstrations at the LCVA Gallery located at 112 W. Maumee in downtown Adrian! Join Susan Sitterly on January 8th from 6 - 8 pm for Watercolor Batik. On January 15th watch Dollmaking with Pam Velnar, also from 6-8pm. On Wednesday January 21st, enjoy Papermaking with Pi Benio. And last, but not least, have a go at lino print making with Gregorio Perez, on Thursday the 29th. All workshops are free and open to the public, so bring a friend! LCVA members have been granted a rare opportunity to photograph Spring ephemera and butterflies at the Ives Road Fen which is just south of Tecumseh. Nature Conservancy volunteer, Chuck Pearson will lead the tour through the fen. For information about the Nature Conservancy and the Ives Road Fen click here. It was a pleasant surprise this afternoon to see the beautiful face of my good friend Patricia Deere on the cover of Lenawee Magazine. The feature is titled, "Working in Glass, Inside the studios of three Lenawee County glass artists". The artists include Patricia Deere, Lorenzo Christaudo, and Craig Weatherby. Wait a minute...there's more! local artists Janet Graham, Dennis Swartzlander and Dan Newland are featured in the "talk of lenawee" section. The Lenawee Magazine is just what our county needs. It's nice to see our county featured in a positive light for a change. Bravo Lenawee Magazine! And, thanks Lad Strayer for the beautiful photos. For more information about Lenawee Magazine go to www.lenaweemagazine.com . If you have not been to the Toledo Museum of Art lately, now is the time to go. A few local artists have some work in the 90th Annual Toledo Area Artists Exhibition. Specifically, they are John Wittersheim, James Freeman and Budd Gale. I just went today and the exhibition is spectacular. The show runs from Oct. 25 to January 4th in the Canaday Gallery. Please come and meet the artists. 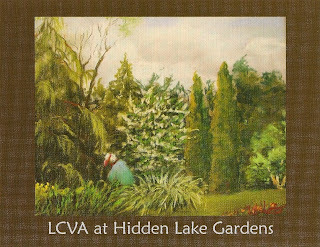 October 18th is free admission day at Hidden Lake Gardens. 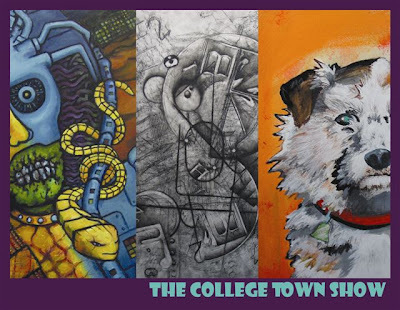 The "College Town Show" at the LCVA Gallery starts on Thursday, October 9th and runs until Nov. 1, 2008. 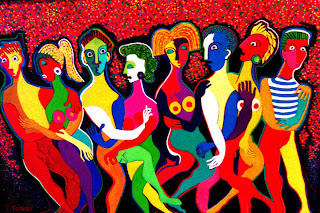 An artists reception will be held on Monday, Oct. 27, 6-8pm. The public is welcome. As always there is no charge.